Q. We have a concrete patio that has two circles in it. We think their original purpose may have been a fire pit. They are approximately 2 feet in diameter. 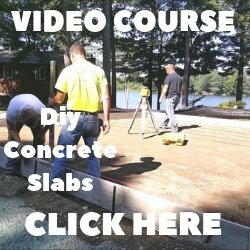 We would like to fill them and we do not know the correct type of concrete to use. Also what sub-base do we need (if any) there is dirt in there now. The depth from the existing patio to the dirt in the circles is approx 4 in. A. 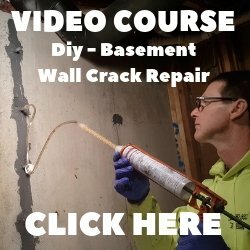 You can use Quikrete Crack Resistant Concrete Mix to fill the holes. The dirt already in the holes should be the same as the dirt under the original patio. The depth of 4 inches is just right.